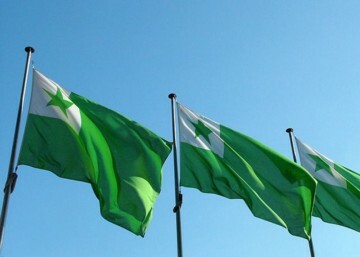 Esperanto should be your second language. You’ll learn Esperanto, and a third language, faster than studying that language alone. I made a Python program which carefully stitches wallpaper from r/EarthPorn to the exact specification of any complex multi-monitor setup.